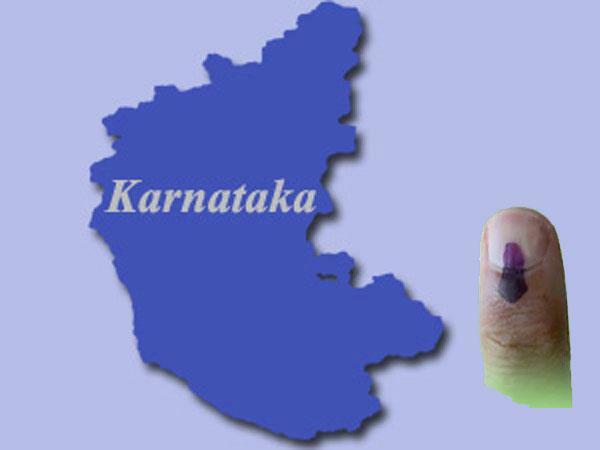 Crucial Karnataka elections will happen shortly. Let us vote right. 1) Has the present party helped with development and job creation? Which party can speed up development of the state? Which party will help with job creation? 2) How has law and order been in the state? Which party is better at law and order? Do we want the police to act in a fair manner or do particular communities and religions get special treatments? 3) Which party will help protect against terrorist acts? 4) Is divide and rule – like British did and now Congress did of Lingayats from the larger Hindu community? 5) The present party and government is united with southern states which feel they are united against the rest of India for multiple reasons. They are now even for their own state flag? Do you feel Karnataka is India or its own unit? 6) How corrupt is the present government and which party is less corrupt? 7) Do you want Karnataka to work together with the Central government or be opposed for one or other reason? IT IS YOUR DECISION … YOU WILL GET WHAT YOU VOTE FOR. Jai Karnataka and Jai Hind….